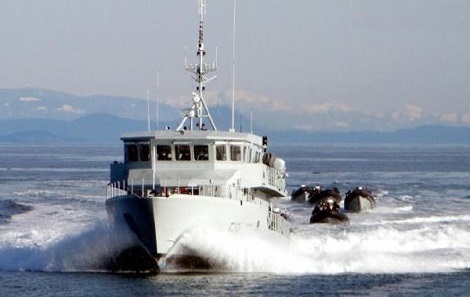 The Orca-class is a class of eight steel-hulled Royal Canadian Navy Training Tenders. 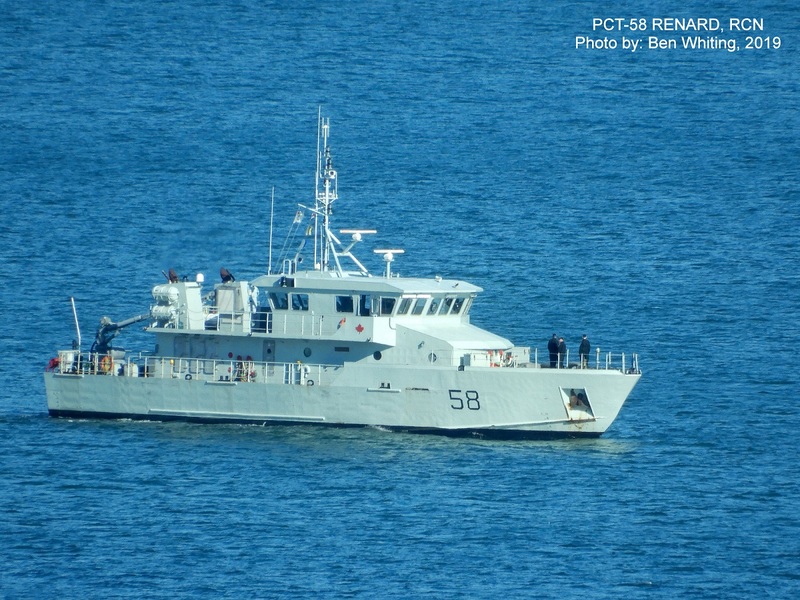 Based on the Australian-designed Pacific-class patrol boat, the Orca-class was constructed by Victoria Shipyards between Nov 2004 and Nov 2008, at a total project cost of C$90.7 million. 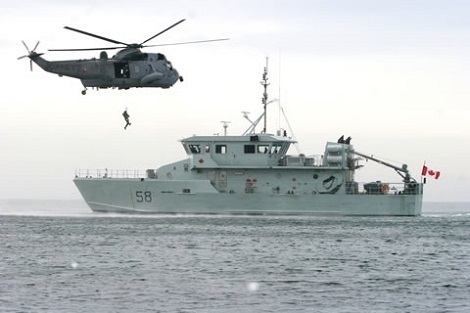 All are in service at CFB Esquimalt in British Columbia. 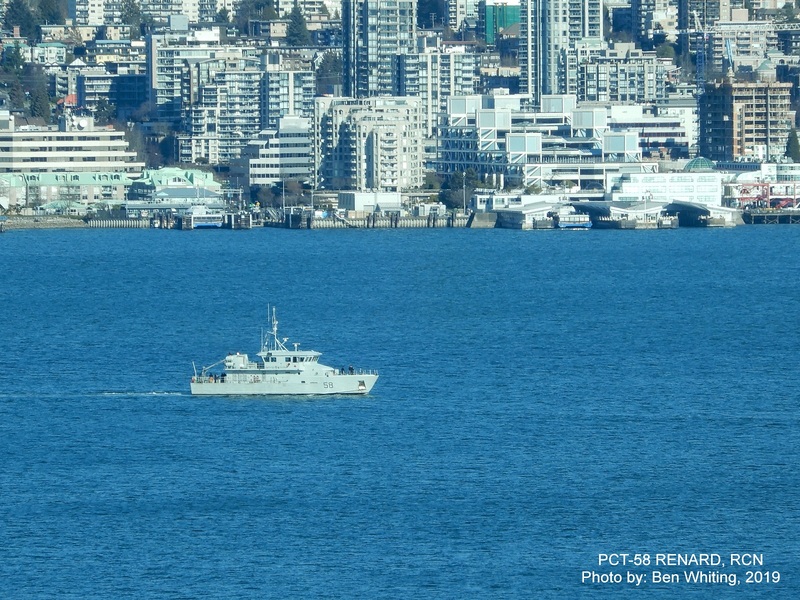 They replaced the YAG 300 class and operate as training platforms and surveillance craft. These ships are not commissioned.